The second edition of Raymond’s ‘Kaun Banega Master stylist’ (KBMS) started the hunt of India’s best tailoring master earlier this month. 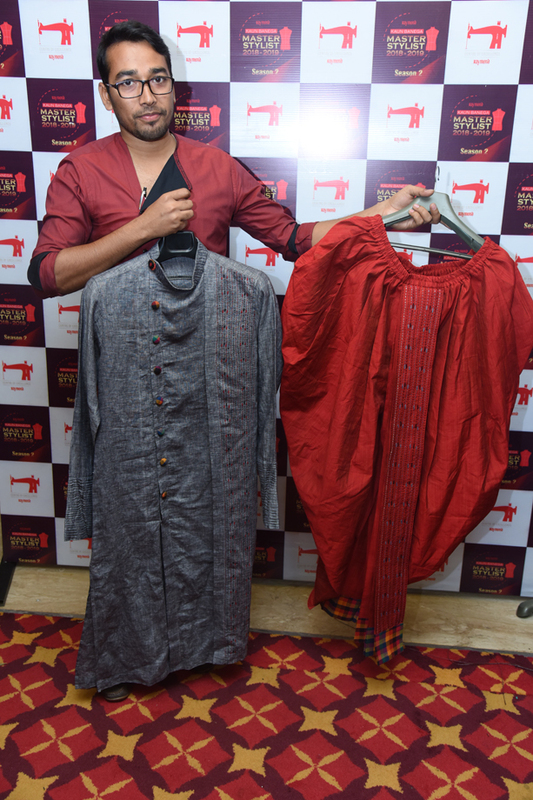 The finest master tailors and design students showcased their creations at the Kolkata regional round. Over 16 young talents and 15 experienced master tailors participated in KBMS’s Kolkata regional round. Honourable jury, Mr. Utpal Ghosh, Diploma in Textile designing from National Institute of Design (NID) and currently associated with State Design Centre, Govt.  of West Bengal, Directorate of Textiles , Kolkata and Ms. Debasree Tiwari, Faculty in Fashion and Textile at Amity University evaluated the garment designs through stringent and rigorous criteria of design exclusivity, fabric quality, frills, ability to wear, in addition to the overall presentation. The Jury expressed their amazement at the skills displayed by the participants that signified every bit of the Indian tailor’s talent and expertise. 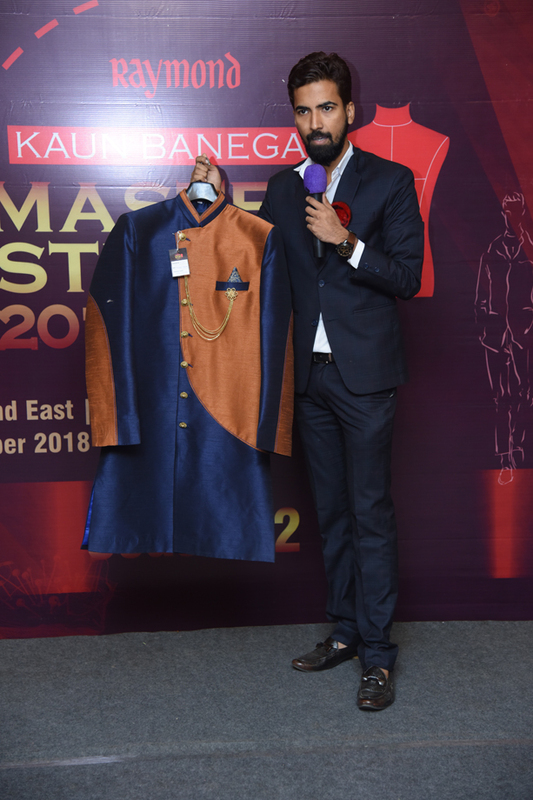 The nationwide competition, Kaun Banega Master stylist is a unique platform by Raymond to showcase our country’s finest artistry in tailoring to the world. At the end of December 2018, results of the competition will be declared collectively after zonal rounds at other cities such as Mumbai, Delhi, Kolkata, Bengaluru, Coimbatore, Hyderabad, Lucknow and Vadodara. Winner of Kaun Banega Master Stylist will represent India for the very first time in 79 years, at the 38th World Federation of Master Tailors at Verona, Italy next year.